I am in Sydney for a few days. 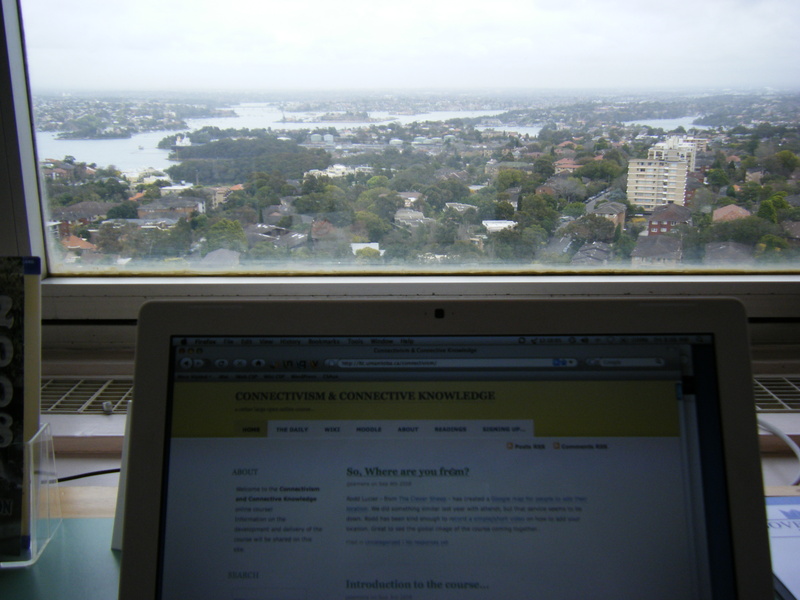 I am staying in a hotel with views of the Sydney skyline. I think this is a good metaphor for the about-to-start CCK08 course. I woke early to find a number of messages about the course, including Rodd Lucier’s Google Map of course participants. 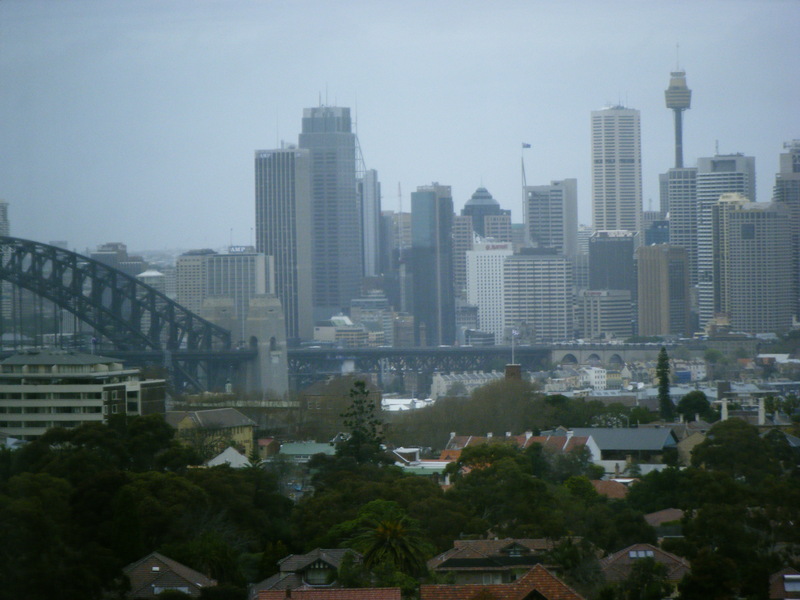 I am staying on the thirteenth floor of the hotel and have a great panorama of Sydney. This is what CCK08 feels like and Rodd’s map brought it home to me what a global perspective the course will offer. It was remarkable last night seeing the Moodle introductions grow whilst I was on-line. Same for the Map. I do feel connected … particularly using WordPress’s Tag Surfer for CCK08. 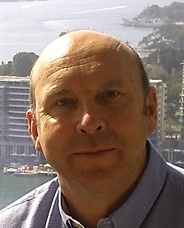 The International Association for Sports Information (IASI) is holding its 13th World Congress in Canberra in March 2009. The National Sport Information Centre (NSIC), a program of the Australian Sports Commission (ASC), is the host for the Congress. I have been invited to be a keynote speaker in Strand 2 (‘Electronic Sport Information Resource Sharing’) of the Congress. The title of my talk is ‘A Fourth Age’ and my aim is to discuss approaches to information sharing that are characterised by ‘connectivism‘ and energised by the approaches Stephen Downes and George Siemens promote and develop. Examples of my interest in Resource Sharing are ‘Connecting, Sharing and Growing‘, ‘Personal Learning Environments‘ and, Semantic Technologies‘. This is my video introduction to you. I have posted it on a GoYoDeo channel. I have some biographical information here and a list of some of my publications too. I look forward to seeing you in Canberra in 2009. 31 August: I discovered Posterous earlier this week and used it to post my video introduction to you. This is my page on Posterous. 31 August: I used Google Video to host my video introduction to you. I have been using the Beta version to share videos about Officiating in canoe slalom. You will find these in the ‘More from User’ tab. 1 September: I used Iterasi to record this post on 31 August. This is the link to the saved page. 17 November: I opened a Netvibes account to explore some of the functionality I had seen elsewhere in Pageflakes. 1 December: I am participating in a PBwiki project ‘Top Web 2.0 Tools’ with Jenni Parker. 9 December: I have developed a Ning site for another conference to be held at the AIS later in 2009. My aim is to explore some of the powerful social network tools available. 9 December: This is the Technorati link to this blog.